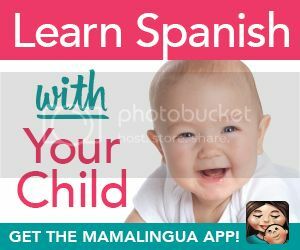 For the Love of Spanish: Why Do You Want Your Kids to Be Bilingual? No one has ever asked me this question before point blank, but certainly it has crossed the minds of those who know me. Me, a "white" girl from Missouri (where some people in the United States believe that cows still roam the roads and not cars), with no trace of any language in her family roots besides English. 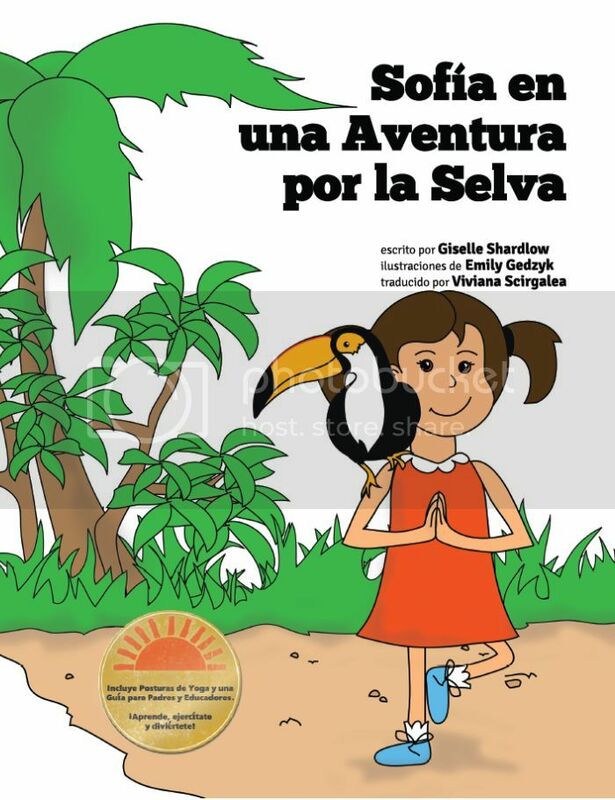 Learning a language just happened to me--I never sought after it beyond the requirements of my educational plan; however, the moment I walked through the door of Dr. Brown's classroom at Cottey College my life took a drastic turn towards language, travel, and adventure. Seriously. I may not have realized it then, but that man--who had smoked so much his lungs could not make it through class without having to step out for a cigarette--when he talked in that rattly smoker's voice in-between coughing fits, he caught something in my heart I did not know was there and led it to where it was dying to go: into the world. 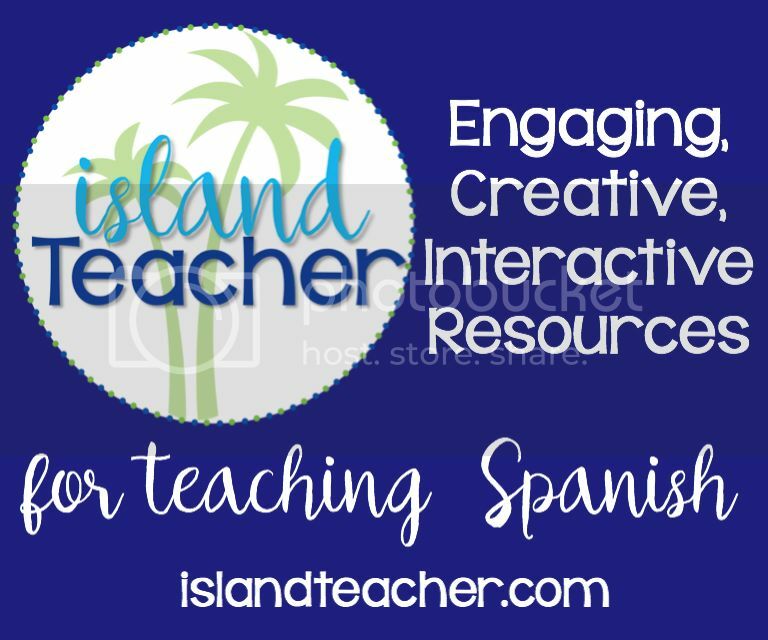 That all might seem a little dramatic, but if someone asked me, "Why do you want your children to speak Spanish?" 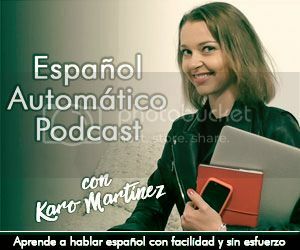 of "Why do your kids need to be bilingual?" I think my answer would be simply: adventure. 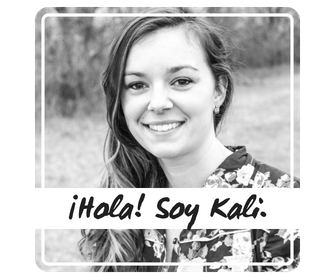 The gift of foreign language has given me the gift of traveling, meeting new people, experiencing new cultures. I did not understand growing up in a monolingual culture, that life lived in one language compared to eating only one type of food my entire life. 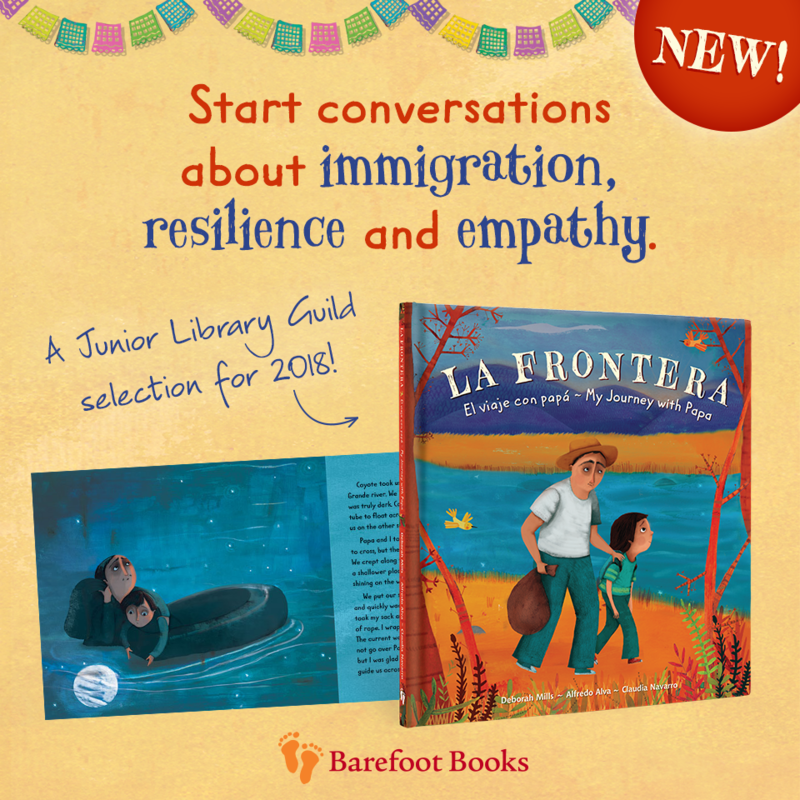 But all of us can relate to enjoying Italian food, Mexican food, Thai food, Southern (USA) food, Country Western (USA), Chinese food--so why not also explore Mexican, Chinese, and Thai culture--or even language? Are you ready for that? Then I have a challenge for you: a scavenger hunt! 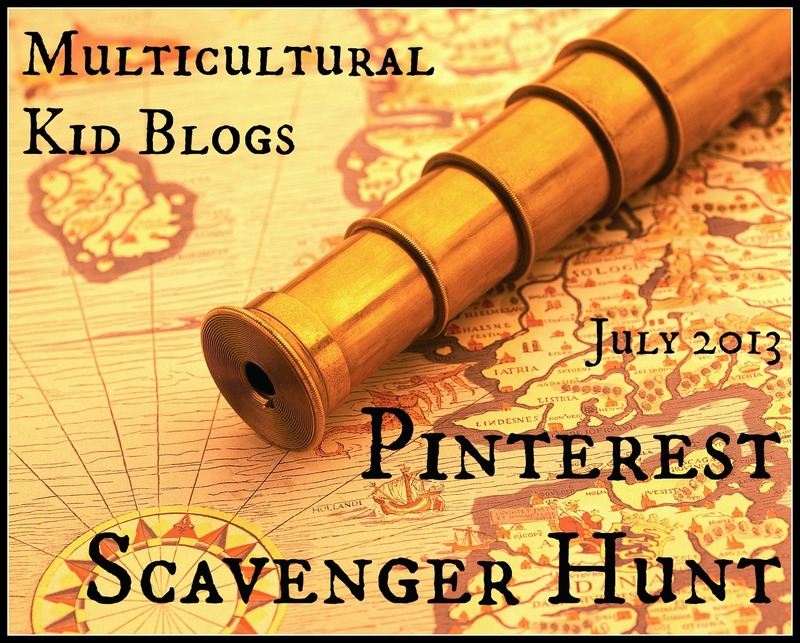 I belong to a group of Multicultural Bloggers that is hosting a Pinterest Scavenger Hunt kicking of July15 and including awesome prizes--but honestly, I think the best prize is getting a peak into the lives of families, cultures, and traditions around the world that will enrich your life beyond what you may believe. Here is how it works: Make a Pinterest board (if you do not have Pinterest yet, sign up here) titled or dedicated to the scavenger hunt. 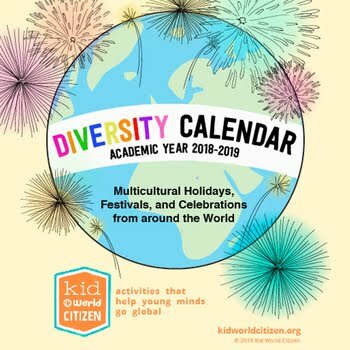 Each day check the Multicultural Kid Blogs website for a daily clue. The clue will direct you to a website where you find the hidden treasure according to the clues given. 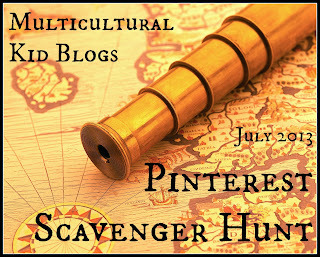 Pin a picture from that post onto your scavenger hunt board, and at the end of the challenge (the scavenger hunt runs through July) those with all the right pins have a chance to win some awesome prizes--let the games begin!